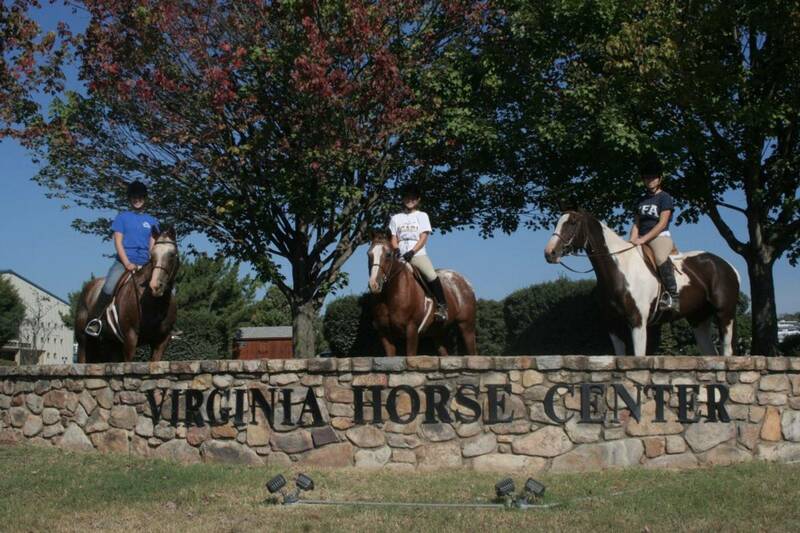 Strong, Smart, Athletic, Talented, Willing, Trainable, with Cadence. 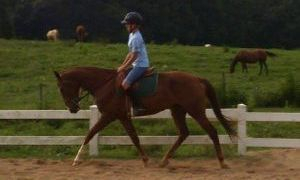 Cantata came to Four Socks Farm as a client owned horse for training and sales. 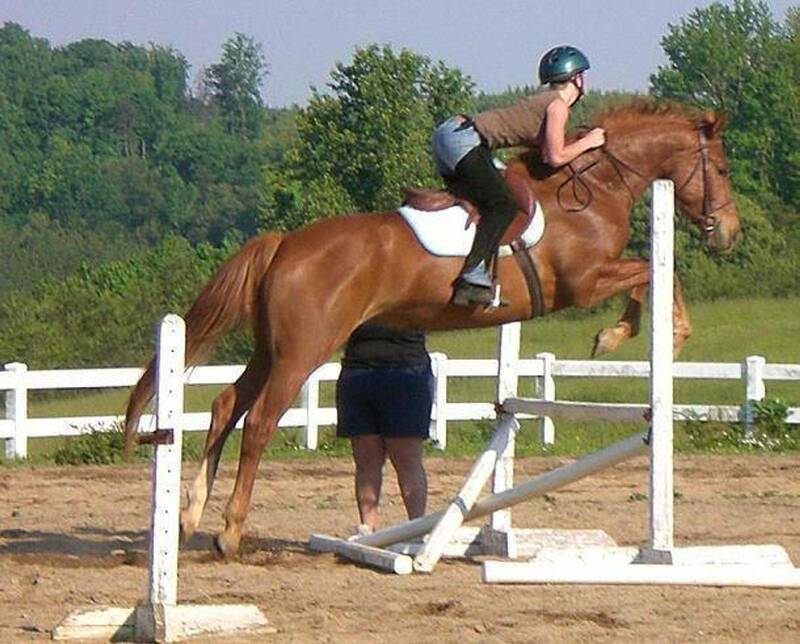 After a few short months, it was obvious how much this mare truly enjoyed hard work and how talented she was. 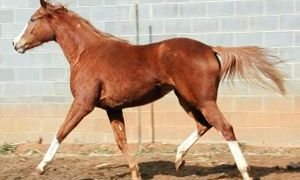 Cantata is an excellent broodmare as well and has produces some extremely athletic scopey foals. CG Cantata is usually out and about showing, and cleaning up the ribbons! Kharma came to us off of the race track, and this floaty mover decided she was too fancy to run. We are more then happy with that! 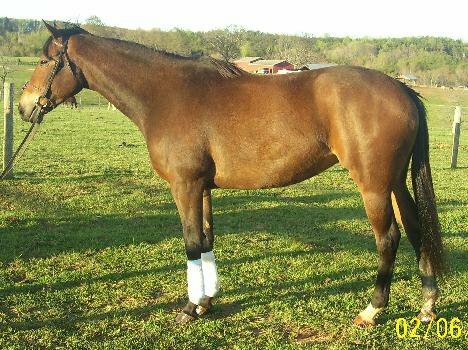 Her athletic build and gorgeous movement has made her a wonderful home here with Four Socks Farm. 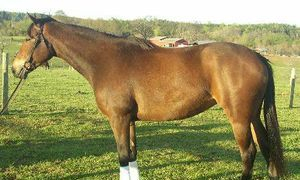 Kharma will be bred to Gold Finish for a gorgeous possible dilute fancy hunter horse with potential for dressage as well. 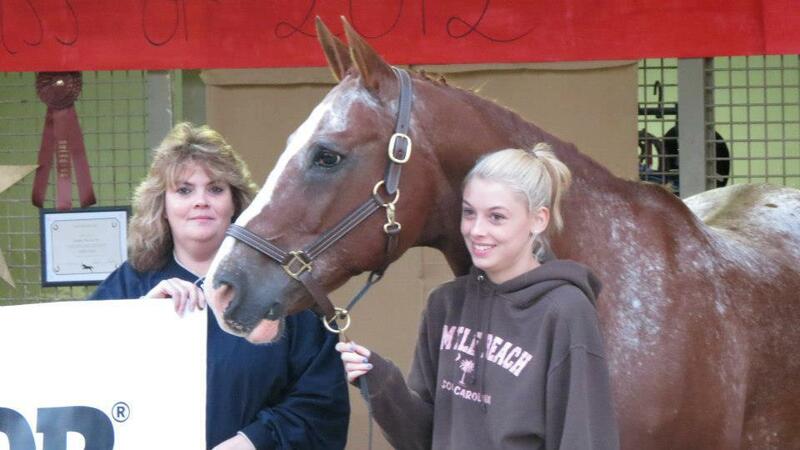 Watch for Kharma in the show ring, she will be sure to impress you! Gypsy came to us in the same scenario as Cantata! 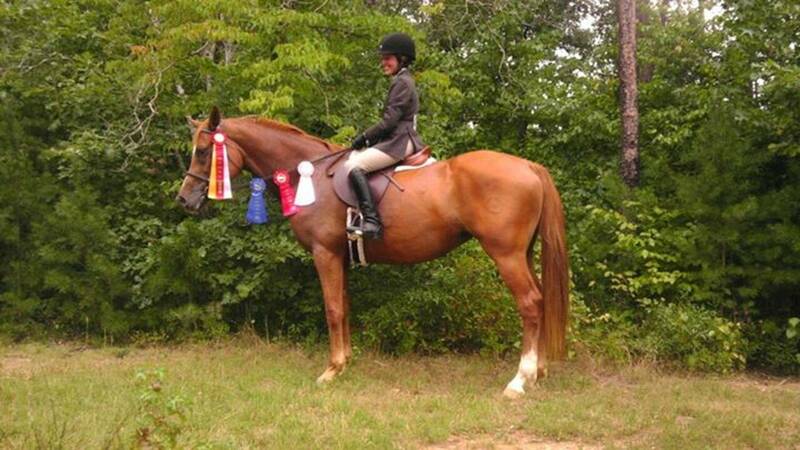 She came in as a training horse from our client and earned herself a permanent home here at Four Socks Farm! 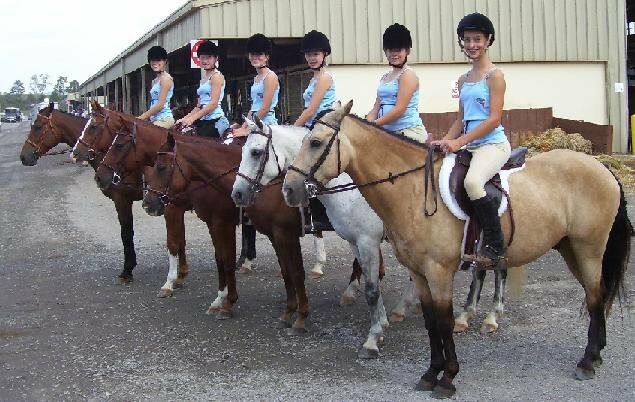 Grace, Nimble, Impulsion, Cadence, and Balance all wrapped into a beautiful frame! Zingara will be bred in 2016!! 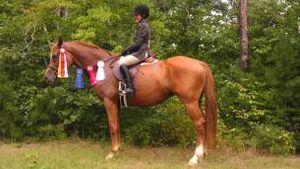 Storm Fortune- 2006 Sabino Chestnut Thoroughbred Mare by Gulf Storm. Racing was not this Fancy Fillys forte. 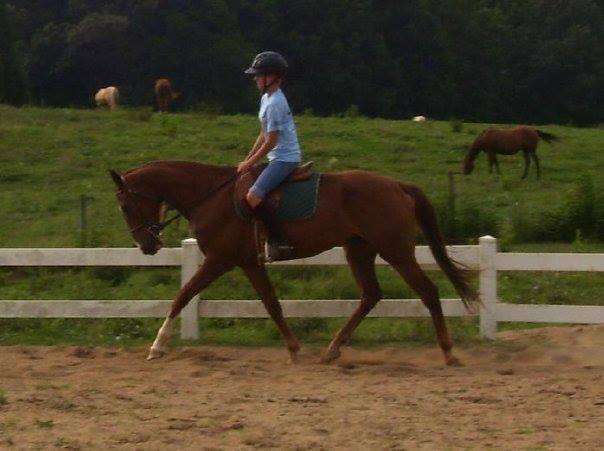 She is a smaller package, but packs powerful high level dressage quality movement! 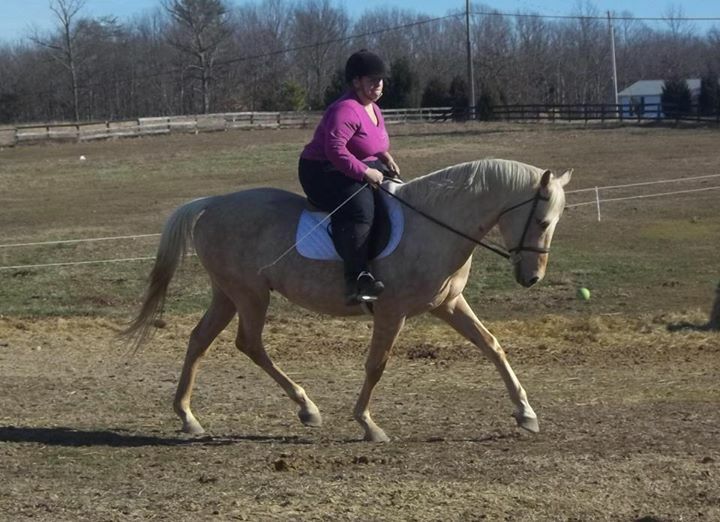 Her extended trot can compete some of the best, and her haunches stay collected with power. 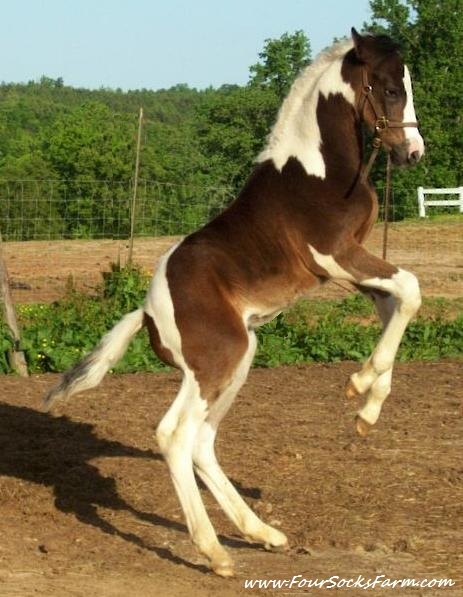 We adore this filly, and know you will too! 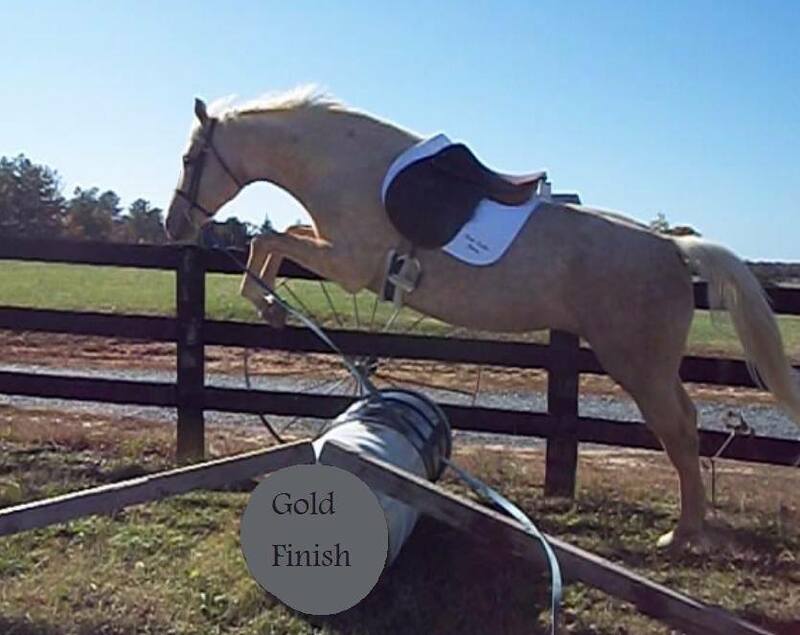 Stormy will be bred to Gold Finish 2016!